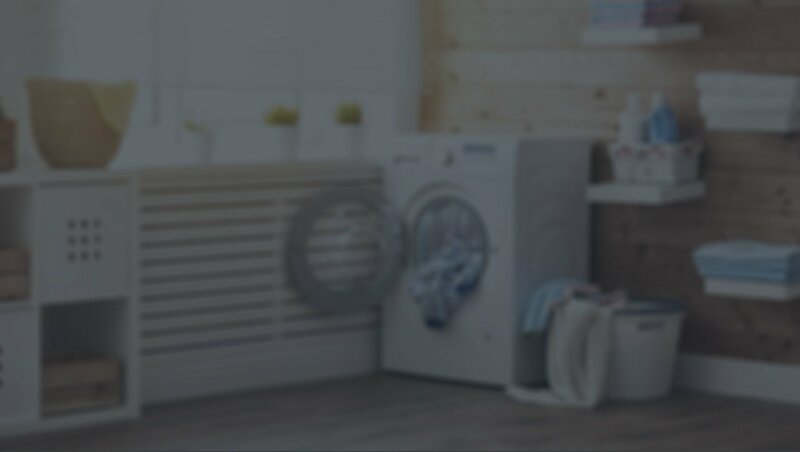 Most homeowners never realize they have a problem until it is too late. 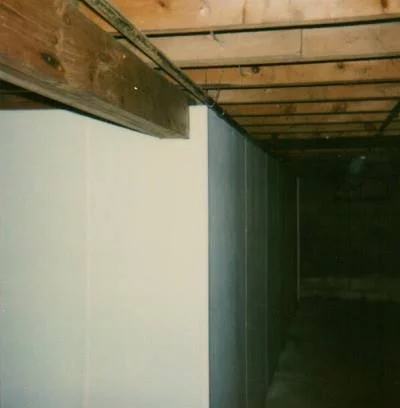 Inspecting your foundation walls and floor at least once a year can help you keep a small issue from turning into a large problem. Look for changes in the foundation. 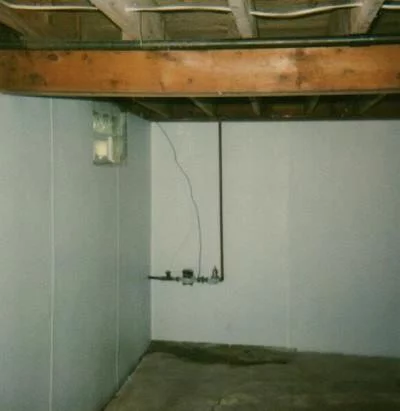 Signs of leaks or seepage, cracks that may seem to be "growing", or "dissappearing soil" are often a clue that further investigation may be needed. Correcting an issue early can save sometimes thousands of dollars. 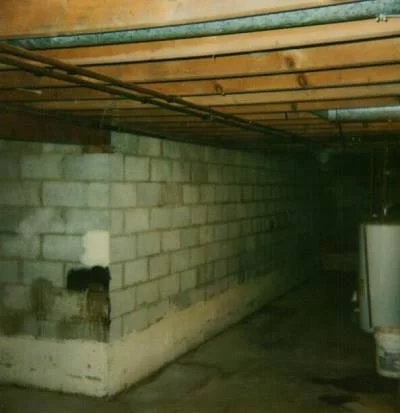 Your sump pump is the most important part of your basement drainage system. 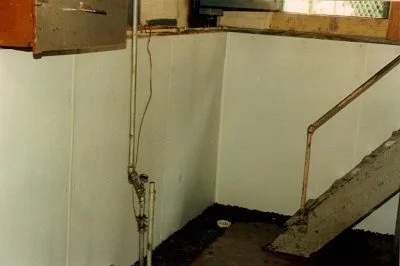 Without a working sump pump you are at risk for water infiltration that can cause damage and create very serious problems. It is important to check your sump pump to make sure it is working properly and free from corrosion or mineral buildup. It is also important to check your sump pit for debris. 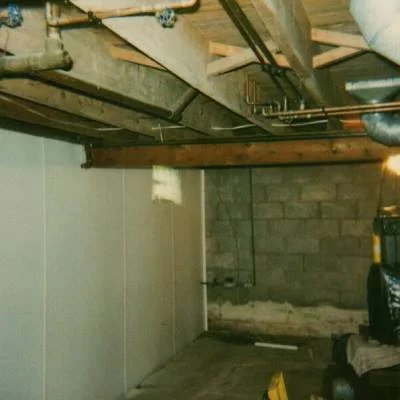 We could tell you story after story of how sump pumps stopped working due to toys, balls, woodworking scraps and other debris that caused the sump pump switch to fail, resulting in several inches in the basement. Take a walk around your home and check your landscaping and the ground surrounding your home. 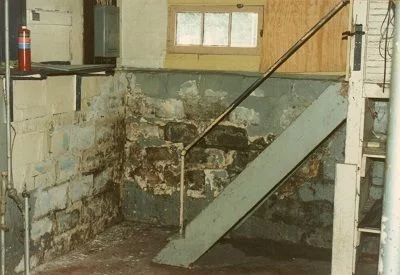 It is important to try to maintain a slope away from your foundation to allow water to drain away from the foundation walls. This is also a good time to check your gutter downspouts. Your gutter downspouts should at a minimum be discharging water at least 5' away from your home. Make sure the lateral lines are not disconnected, crushed or full of debis. If your gutter downspouts go into an underground system, it is important that the pipes are fitted properly and draining into the underground line.